Posted on 09/21/2018 by Mickey McCarter	in Live Review and tagged art rock, Glasgow, Jim Kerr, new wave, Scotland, Simple Minds, soul. 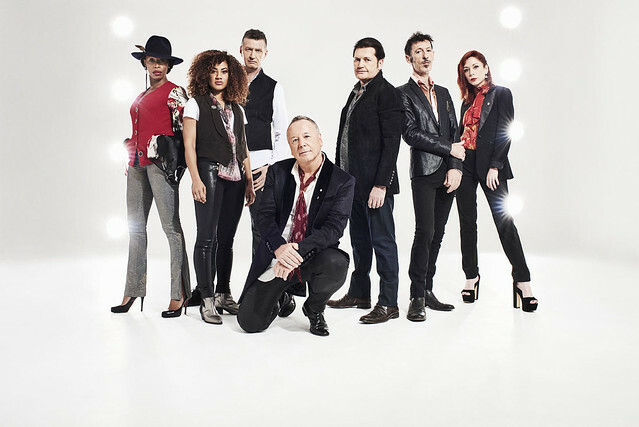 On Monday, Jim Kerr and Charlie Burchill take Simple Minds on a sweeping tour of the United States, starting in Bethlehem, Pennsylvania. The new wave outfit soon will arrive at 9:30 Club for a sold-out show on Saturday, Oct. 6! Posted on 07/27/2018 by Mark Caicedo	in Live Review and tagged anniversary show, art rock, England, London, progressive rock, Warner Theatre, Yes. The 1970s are widely regarded as the golden age of prog rock. Many bands to emerge during that era had tremendous commercial and critical success. Emerson, Lake and Palmer! Genesis! King Crimson! These bands represented the most innovative edge of the genre, pushing musical and lyrical boundaries by combining standard blues-based song structures with sweeping compositions featuring musical arrangements most often found in classical pieces. But no prog-rock band has had the longevity or breadth of experience as Yes, which celebrated its 50th anniversary at the Warner Theatre on Monday. Posted on 07/18/2018 by Mickey McCarter	in Live Review and tagged art rock, David Byrne, Merriweather Post Pavilion, post-punk, Talking Heads. 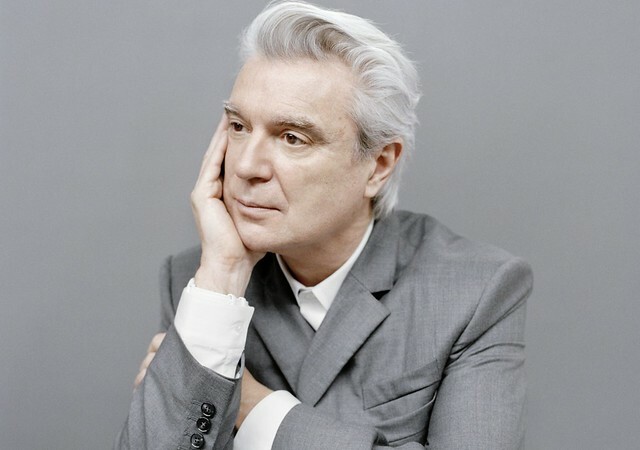 David Byrne, former frontman for the Talking Heads, remains one of the most remarkable and fascinating musicians making music today. David released American Utopia, his 11th studio album, in March via Todo Mundo and Nonesuch Records. It was his first solo album since 2004, and it hit a career-high #3 in the Billboard Top 200 upon its release. The legendary performer holds court at Merriweather Post Pavilion on Saturday, July 28. Posted on 07/04/2018 by Mickey McCarter	in Live Review and tagged anniversary show, art rock, England, London, progressive rock, Warner Theatre, Yes. 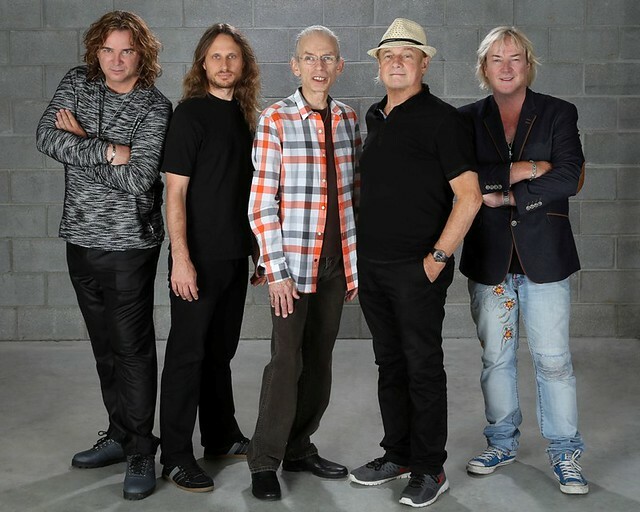 Yes will embark on a 35-date 50th anniversary tour this summer with a date at the Warner Theatre on Monday, July 23. And in a special appearance, founding keyboardist Tony Kaye will join the band during an extended encore for signature songs such as “Yours Is No Disgrace,” “Roundabout,” and “Starship Trooper.” Mark your calendars for this epic show! Posted on 04/16/2018 by Mickey McCarter	in Live Review and tagged art rock, David Byrne, Merriweather Post Pavilion, New York City, post-punk, The Anthem. 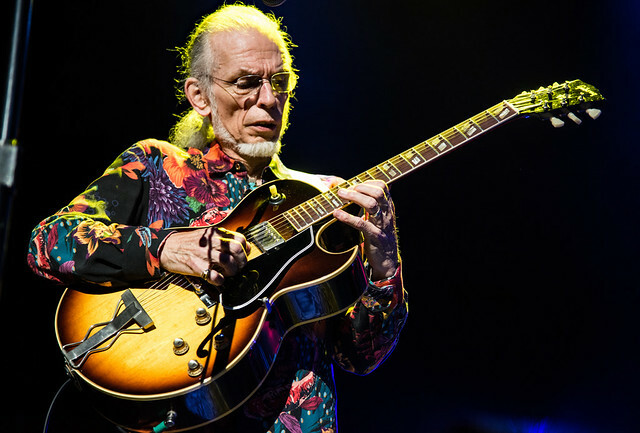 The legendary performer holds court in a sold-out show at The Anthem on May 12, but tickets are still available for another performance at Merriweather Post Pavilion on Saturday, July 28. Posted on 08/25/2017 by Corey Paterson	in Live Review and tagged art rock, Asbury Park, Brick + Mortar, DC9, drum and bass. 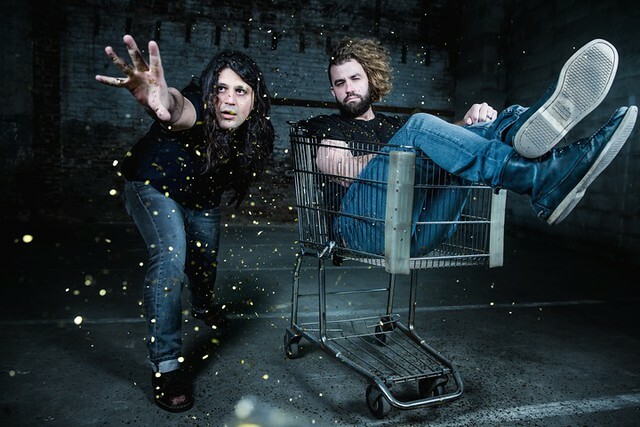 Brick + Mortar put on a great show at DC9 on Saturday, Aug. 19. If the band simply sounded as good as they did, I would have walked away happy. But the duo did even more than that — including a fun use of props. Posted on 08/08/2017 by regardingtess	in Live Review and tagged Andrew Bird, art rock, Austin, Belle and Sebastian, Britt Daniel, Ex Hex, garage, Merriweather Post Pavilion, psychedelic, Spoon, Texas. Neil Young was right. “Rock and roll will never die.” And no, that’s not an allusion to the seemingly myriad musical festivals or anniversary tours featuring reunited elders of sound like 2016’s Desert Trip — affectionately dubbed “Oldchella” — or most recently, the bicoastal weekend-long fêtes Classic East and Classic West last month. 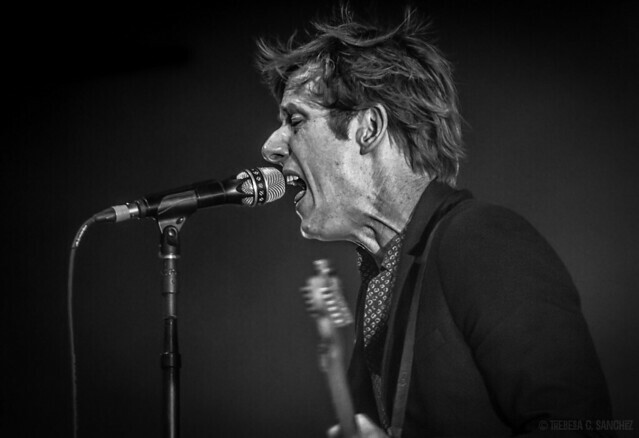 “Rock and roll is here to stay,” thanks to bands like Spoon (whose title is not a reference to the culinary utensil, but an homage to the 1970s German avant-garde collective called Can #themoreyouknow). These indie musicians heralding from the capital of the Lone Star State embody the notion that evolution is a form of revolution. With the March 2017 release of their ninth studio album, Hot Thoughts, a promotional tour was sure to follow and it did. Their July 30 appearance at the newly renovated Merriweather Post Pavilion was not a solo headlining gig, but they most certainly performed like it was.